A Shocking Electric collection that is coming out at the end of the summer! How Exciting??!! This collection looks fun an interesting, and quite bright. I do not usually wear bright colours on a normal bases, but I still see products in the collection that I am excited to see and test. 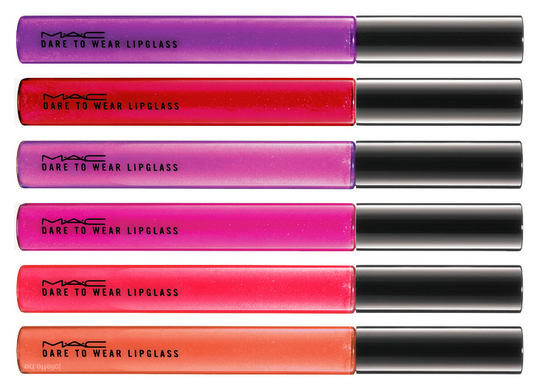 For the lipglass I cant wait to test Bold and Brash and Wind me up. 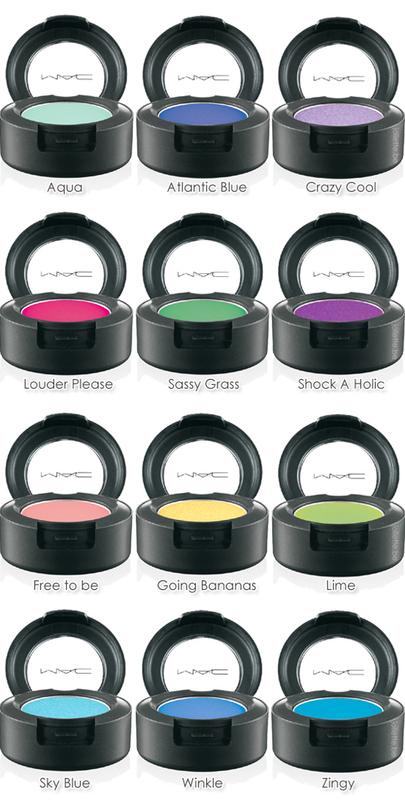 For the eye shadows I am looking forward to testing out Aqua, Crazy Cool, Sassy Grass, and Winkle. Thing about make up is there is no right and wrong- yes this collection is bright but you do not have to apply the colour heavily- Dont be afraid of colour- just figure out how to use it to make it work for you. I will be playing with alot more of my colours and shortly I will start to post tutorials on how to use great colours and not look like a clown! !